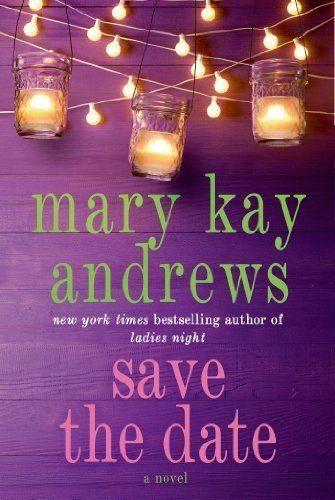 Beach read queen Mary Kay Andrews’ new book Save the Date, one of our selected summer reads, is out on shelves this week. We interviewed Andrews by phone from her beach house in Tybee about the book’s focus on weddings, finding true love and why she wants her novels to be an escape for readers. 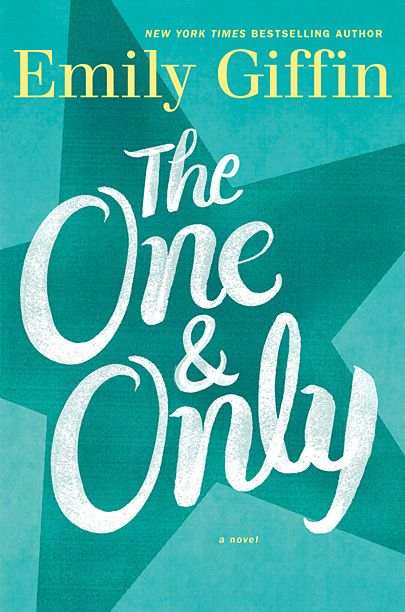 “I want my books to be like a big delicious, chilled pina colada of a book. 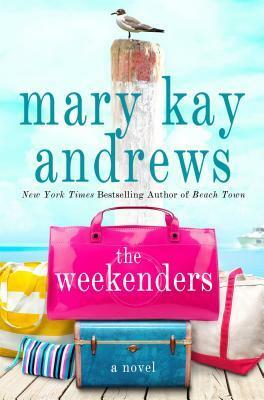 I want to keep the reader turning the pages, dying to know what’s next, staying up late, staying too long at the beach,” she says. We’re also offering a glimpse into her beach house, which is available for rent through Mermaid Cottages, and giving away a copy of the book. So, kick back, have a pina colada (at the request of Andrews) and comment on the interview for a chance to win Save the Date. Another of our summer reading picks, Dorothea Benton Frank’s The Hurricane Sisters also went on sale this week. Visit the Town of Tides and take a tour of Beaufort, South Carolina, a literary and film lover’s dream, in our Travel section. 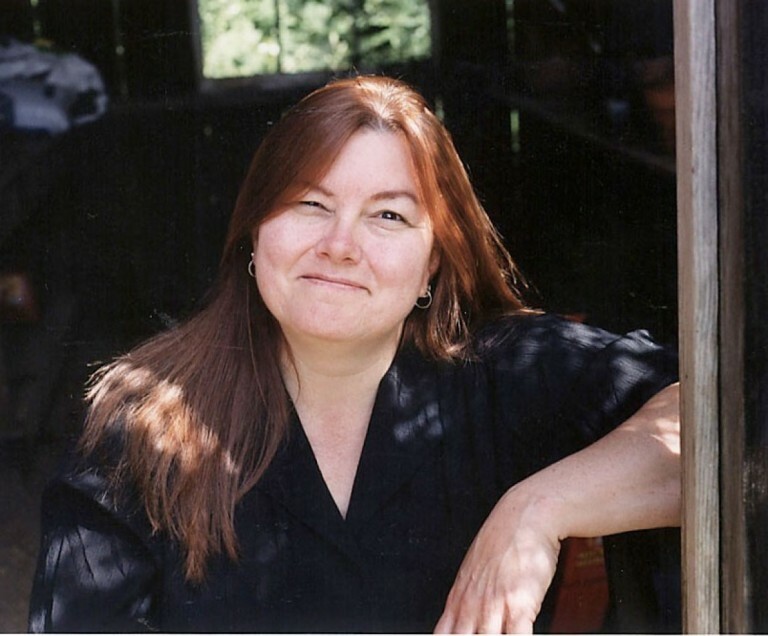 This week was the birthday of Kathleen Woodiwiss, the Louisiana author responsible for singlehandedly remaking the romance genre in the early 1970s. We’d never heard of her before, but thanks to The Writer’s Almanac for featuring her in their newsletter on Tuesday. Cerith Mathias is still on the Southern lit trail from the UK. Read her interview with Mississippi native Diane Ladd and another with Beau Bratcher, who’s directing New Orleans revival of Cat on a Hot Tin Roof. CBS Charlotte lists four Upcoming Summer Books From Charlotte Authors that includes Erika Marks’ It Comes in Waves. Ron Rash’s Serena and Laura Lippman’s Every Secret Thing make The Huffington Post‘s list of 10 Summer Blockbusters. The HuffPo also has a piece called What Your Summer Beach Read Says About You. Spoiler: If your beach read of choice is Cormac McCarthy’s The Road, you officially hate summer. In case our Summer Reading List didn’t give you enough to do, join the Southern Lit Lovers group on Goodreads for their June pick. The inaugural Walker Percy Weekend will be held this weekend in St. Francisville, Louisiana, with panel discussions, themed dinners and a progressive Front Porch Bourbon Tour. 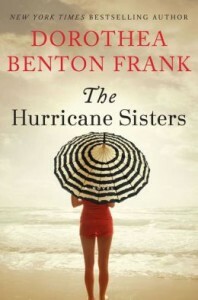 See Dorothea Benton Frank in Charleston and Mt. 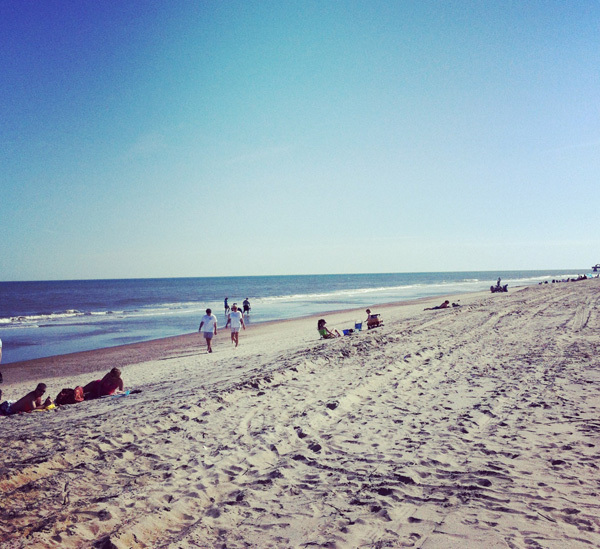 Pleasant, South Carolina, this weekend. 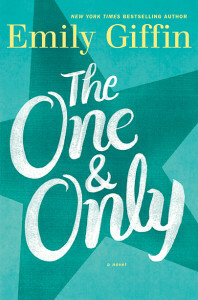 Emily Giffin will be at Parnassus Books in Nashville June 9 for a discussion and signing of her new book The One and Only. See Karen White at TurnRow Books in Greenwood, Mississippi, on June 18, when she’ll be signing and reading from her new novel A Long Time Gone. The Sweet Potato Queen Jill Conner Browne comes to New Orleans June 19-22 for FestiGals, an event uniting women of all ages. More details on this next week! 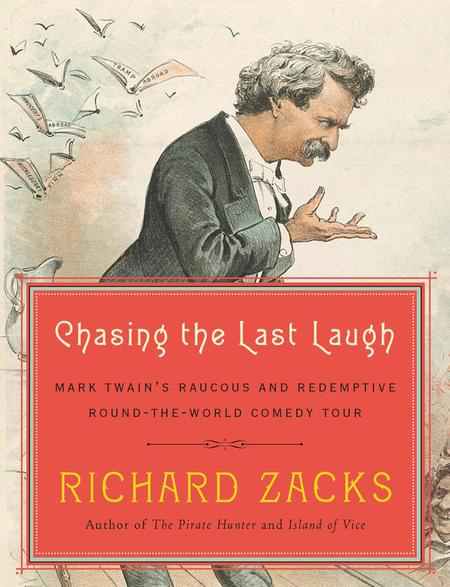 Mary Alice Monroe and Patti Callahan Henry will be at the Atlanta History Center‘s Margaret Mitchell House June 25 to discuss their summer reads. Save the date for the annual Faulkner and Yoknapatawpha Conference with the theme “Faulkner and History” July 20-24 in Oxford, Mississippi. The Southern Way, an essay about getting back on “Southern time” by California transplant Jamie Berube. To find out more about Southern authors’ haunts and hangouts, download the Deep South Literary Trail App, available direct from iTunes and for Android. The app has recently been updated with several new sites and lots of new photos just in time for those summer road trips!